Over the decades, College of Business and Technology alumni have given back to their alma mater by donating time and dollars. 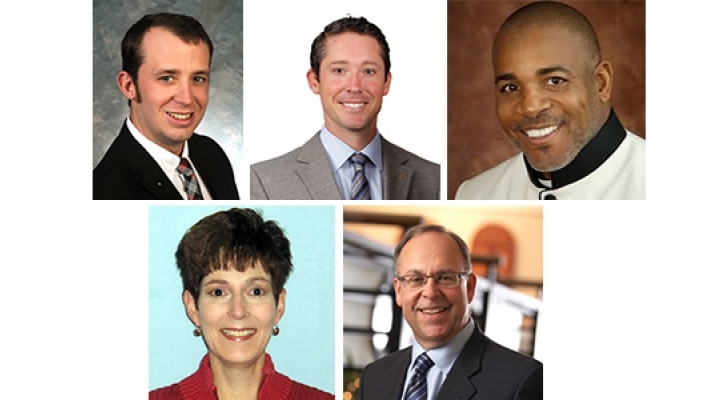 Many serve on advisory councils and boards within their discipline areas sharing critical industry specific guidance that ensures curriculum relevancy. Others, according to their ability, give financially. 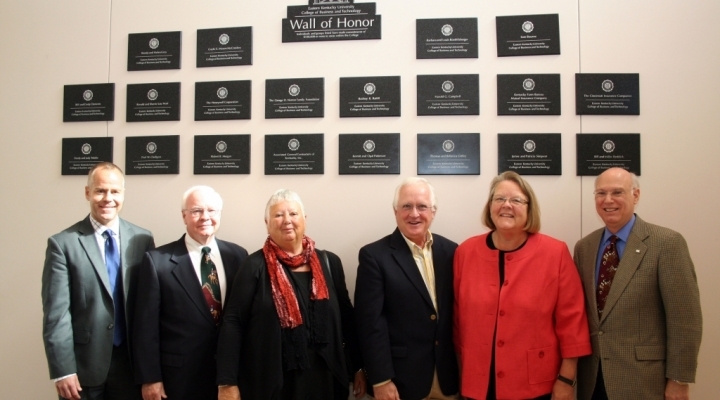 Through the CBT Hall of Distinction and the CBT Wall of Honor, donors are recognized within the College. For more on how you can give back time, talent and treasure, contact the College of Business and Technology. Be sure to keep your EKU alumni information up to date at alumni.eku.edu.